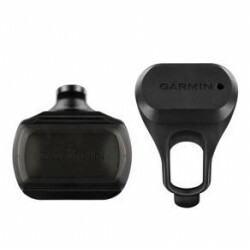 KIT CAPTEUR GARMIN VITESSES+CADENCE ANT+. GARMIN EDGE 130 HR BUNDLE, SUPPORT STANDARD , CARDIOFREQUENCEMETRE , DRAGONNE , CABLE USB , AUTONOMIE DE LA BATTERIE JUSQU A 15H . GARMIN EDGE 130 , SUPPORT STANDARD , DRAGONE , CABLE USB , AUTONOMIE DE LA BATTERIE JUSQU A 15H,CONNECTIVITE ANT+ / BLE . HOUSSE DE PROTECTION SILICONE GARMIN EDGE 1000, ROUGE. HOUSE DE PROTECTION GARMIN EDGE 1000. 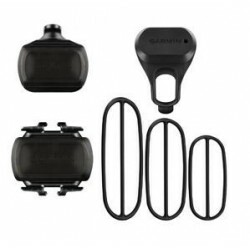 HOUSSE DE PROTECTION GARMIN EDGE TOURING. HOUSSE DE PROTECTION GARMIN EDGE 820. 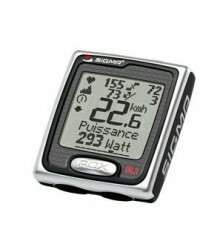 GARMIN EDGE TOURING, COMPTEUR GPS DE VELO COMPACT DEDIE A LA NAVIGATION.